Soldaat van Oranje is a play going on its six’s year. Go figure: 2-3 shows a week 50 weeks a year and still sold out after 5 years straight! Only if you know Dutch can you understand it fully. Otherwise maybe 50%? The theatre is located in a hangar on an air force base. The theater seats about 2,500 people. The audience sits on a big platform that turns toward the following scene. Sometimes the platform turns a full 360 before settling onto the next scene to emphasize drama. The play takes place, starting with a student rag of the Minerva Society at the Leiden University in the year 1938. Leiden University is like the Yale of Holland. Minerva is a society of students, mostly from prominent families. Either their parents, an uncle or aunt attended there before them. It becomes clear that something is brewing in Germany with this Hitler guy coming to power. May 10, 1940, the Germans invade the Netherlands, despite their assumption that Holland would remain neutral again as it did in WW I. The Germans get too much resistance, so they bomb Rotterdam, and that brings the Dutch to their knees. Each student reacts different to this situation. There are the strong minded ones who already know they will resist, those whose parents join the Nazi regime, the weaker ones not knowing what they can do, and so on. The main character with some of his friends, figure out to get to England across the North Sea and convince the Dutch government, which had fled there, that they need radio equipment for the underground. They make like 27 trips across the North Sea before they get caught, some of them killed by the Germans, others who walk over to the enemy. In the end, the queen returns to Holland. The scene takes place with a real DC-3 sitting on the turmac just outside the hangar, propellers turning, when the queen sets foot again on national soil. He referred to what they could do to defeat the enemy; to be able to continue their studies, to be free! They tried to cross the North Sea in a dingy, but didn’t get very far. Next he figured out how to get on a fishing boat to get across, and they made it. After crossing 27 more times, he and his friend got awarded by the queen for their courage. 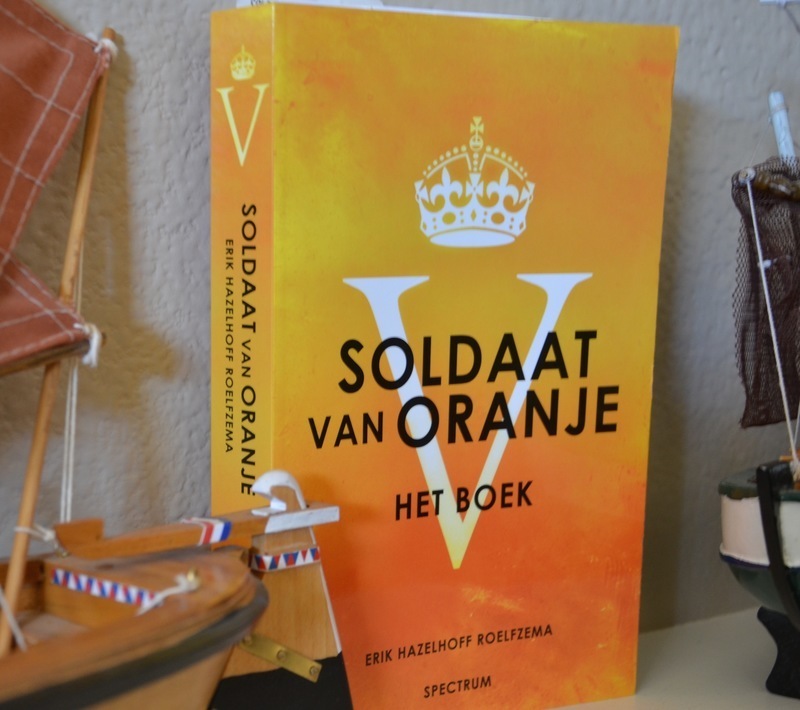 He became known as Soldaat van Oranje, or Soldier of Orange in English. Soldier because of what he did, Orange because that is what the color the Dutch Royal family stands for. What if one of my main characters would come from a prosperous farm in Missouri, but knew he would be bored if he stayed there? Instead, he wants to join the people going after the gold rush in California. He would not necessarily “strike gold and live happily ever after”, but would go through the process of gaining water right laws for processing the gold. Then I can show how those laws are still on the books today, resulting in one farm able to grow any crop they want and the neighbor having to lay his land fallow due to lack of water. How about you? What are you excited about? What is driving you? 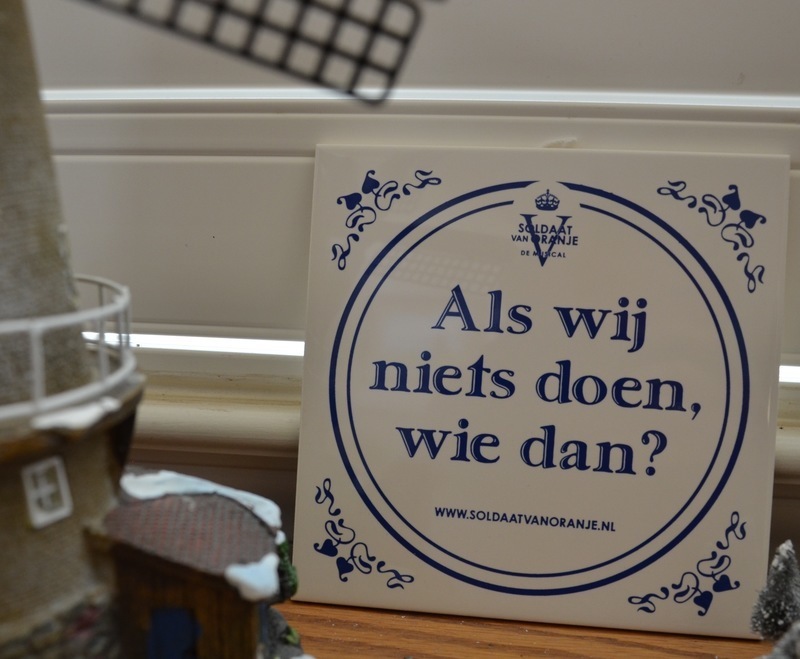 How did something that made an impression on you, as did Soldaat van Oranje for me, affect your progress?